​929 Kitchen combines traditional Korean cuisine with a modern, upscale flair. Gourmet burgers, milkshakes and a full-service bar. Modern Thai cuisine in an old firehouse with a sleek dining area. 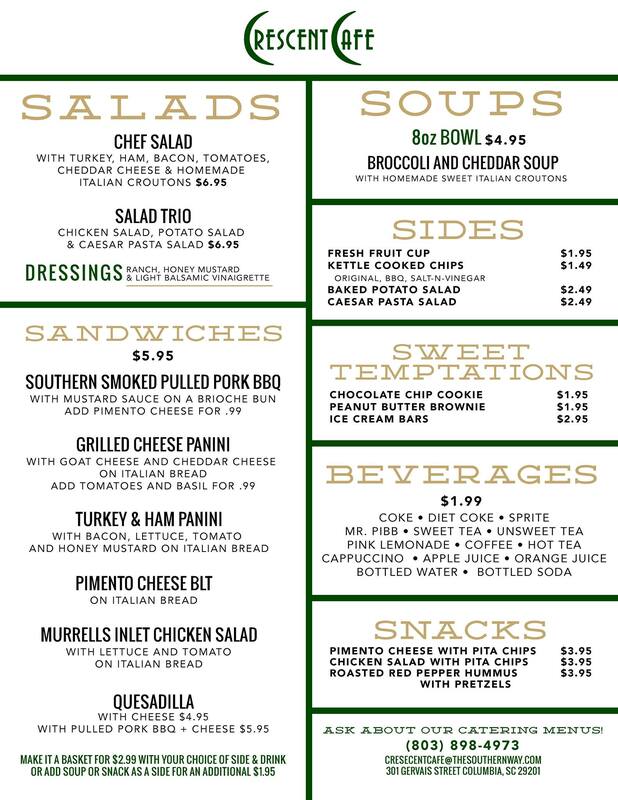 Offering soups, salads, sandwiches and more. The best candy apples, chocolate, candy and more!